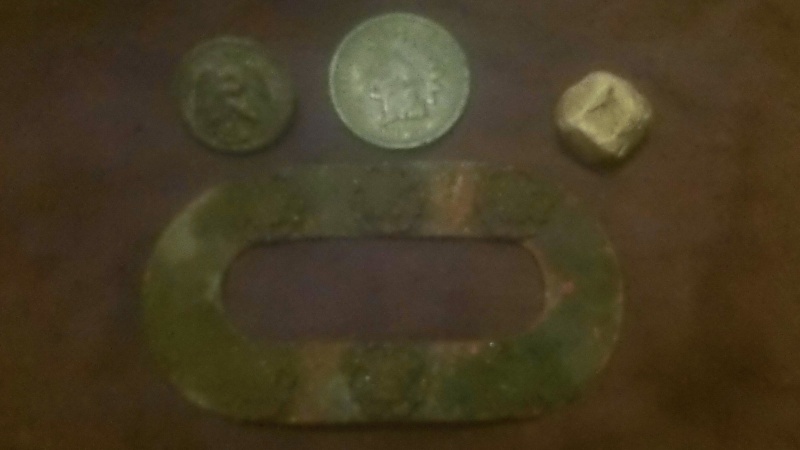 I met up with DpDave's evil twin Hunting4fun today to hit a new spot in Durant that we were sure would be loaded with good finds.. Well it was a bust or so I thought... We found no coins older than 1965. 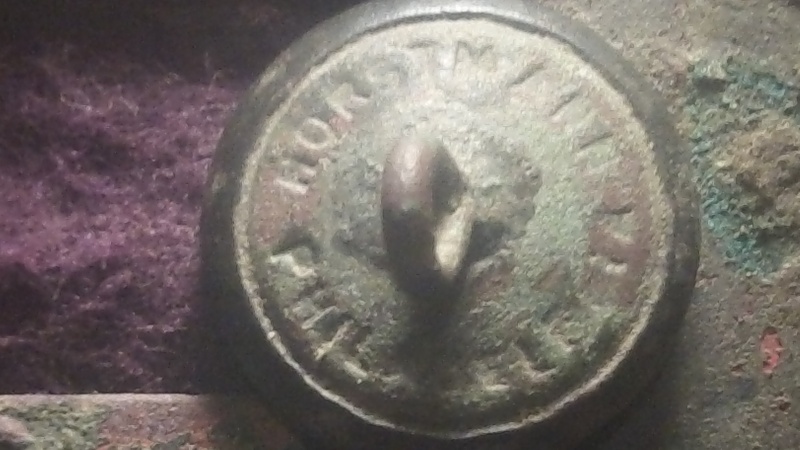 H4F did find a cool token... again.. My first relic was a hair pin or buckle. It has 6 flowers on it. I am going to have to go through my buttons, I have seen that one before. 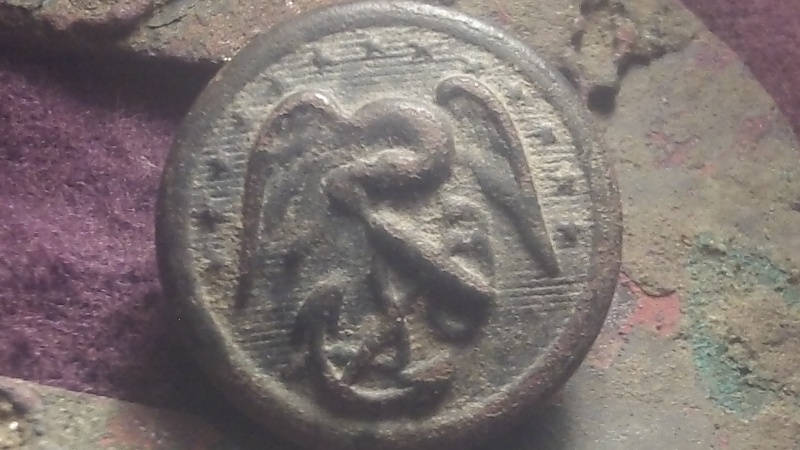 Just not sure if it was one of mine or Tinthumbs, it was found at a watering spot the military used. If I find it I will get a pic up. 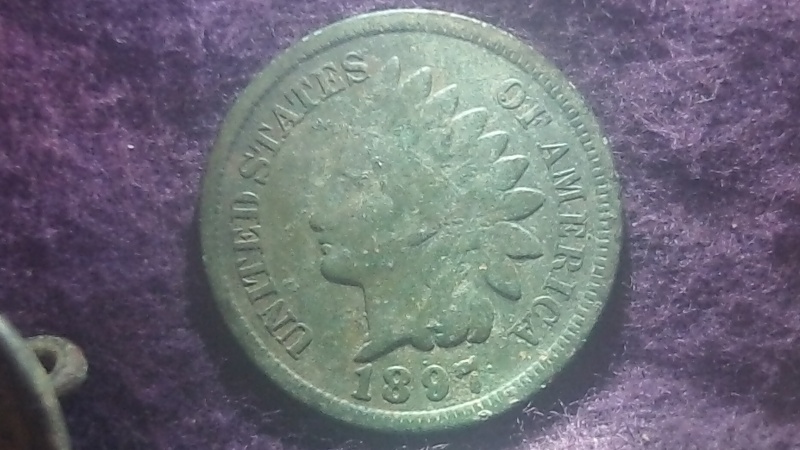 Oh yea, great find. Love the buttons. AWESOME! Marine Corps Button dude. thanks sir ready to see some of your posts and welcome to the forum..